Home » News » Chris Buck Band New Album Drops TODAY! Chris Buck Band New Album Drops TODAY! 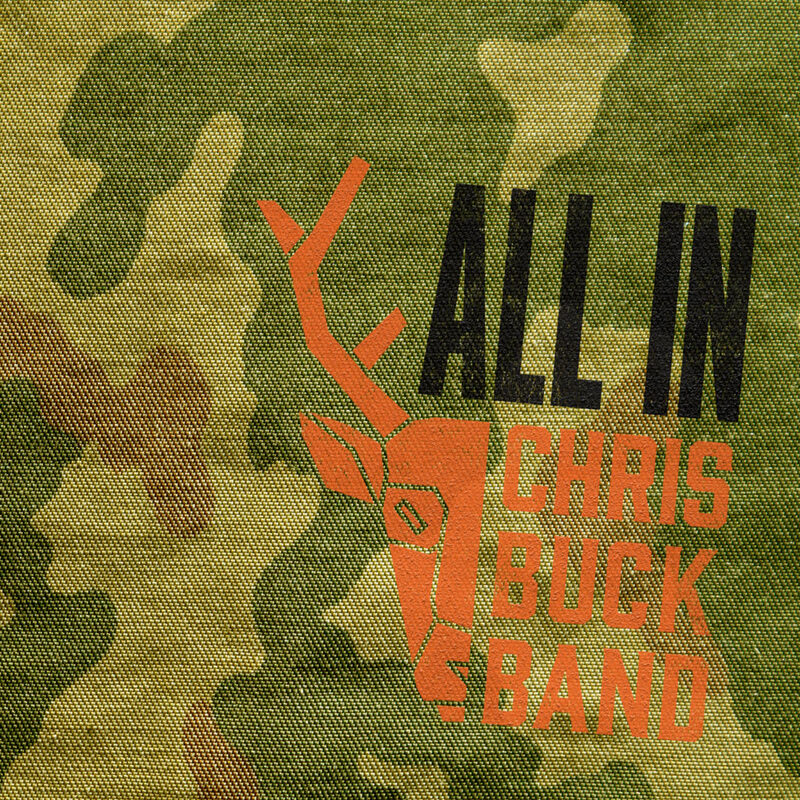 After a strong finish to 2018 with the release of country anthem “RDNKN” and four BCCMA nominations, Chris Buck Band returns in 2019 with the release of their sophomore album All In, available today.